The results from yesterday’s 100 sporting competition have been uploaded, and can be found on our Results page. Congratulations to Ryan Sperling who took away High Gun, and to the rest of the winners. A list of all the current qualifiers can be found on our Results page. There is just ONE opportunity left to qualify for the final, on Sunday 21st October (you cannot qualify on the day of the final this year). 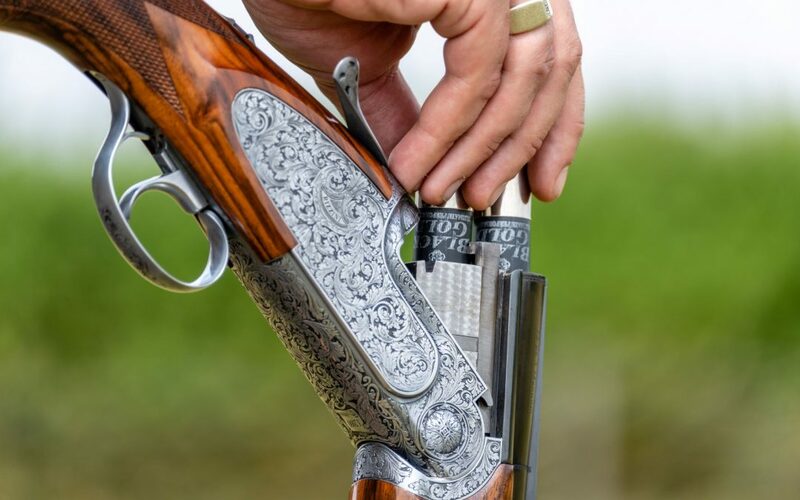 All our competition 100 sporting take place at our sister site, Hill Farm, Watergall, CV47 2XP. Winnings from yesterday, and any previous shoots can be collected from our main ground, or at the next competition.